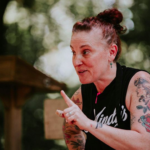 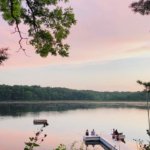 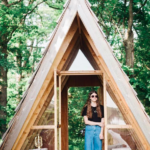 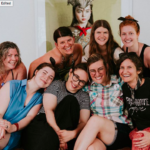 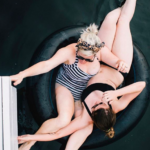 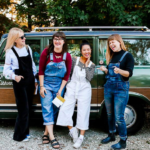 Mandy from The Glossary and Nikki from Feminest teamed up for a second year to bring creative women a weekend away outdoors! 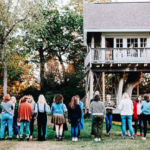 This weekend was dedicated to creative women entrepreneurs who were looking to learn new skills, meet likeminded people, practice self-care, network for future collaborations, or get away for a weekend. 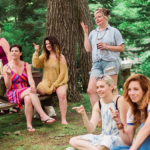 It was filled with inspiring workshops, relationships, eating, swimming, fire building, and creating. 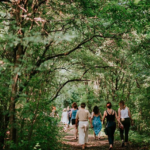 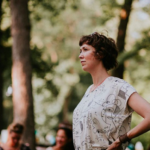 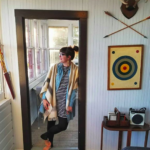 A deep breath – a disconnection from every day life and a connection to nature, female entrepreneurship, and your creative mind.